A new year is right around the corner! I can smell it like the apple cider brewing in the next room over. Some are brainstorming new books. Some are planning to start a new series idea. And some have plans to put red ink to white paper and black words in the next couple of weeks. Have you put your big picture overall goals down on paper yet? It’s easy to stay motivated for the first month or so, but sometimes a push in the “write” direction is a good thing for the rest of the eleven months. Find a motivational partner and get to work on putting together a list of what you’d like to accomplish in 2014. One of my goals this last year was to read one writing book a month. Maybe your goal is to finish your book so you can enter it in the Genesis contest. Maybe you want to send a great proposal out to a fabulous agent by March 1st. Okay, so what do you need to do to make sure that goal happens? Start thinking in gray-scale big picture right now. It’ll give you a road map to start your journey and a course to return to if a pit-stop or detour is called for. There is so much potential in these coming 365 days. It makes me excited to think about it. :- ) In moving forward for a new year, take a few minutes and look back on the old year. 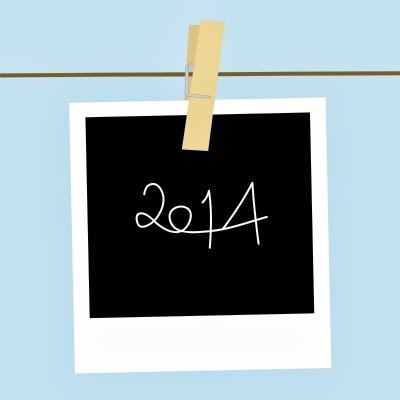 How would you do things differently in 2014 than you did in 2013? Something maybe as simple as how much you write in a day or a week. 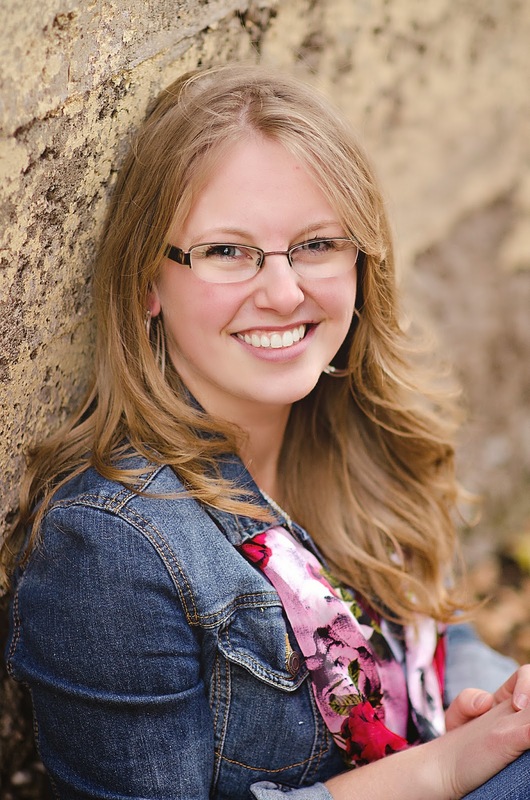 Do you want to send one chapter a week to a critique partner? What will it take to get that chapter ready and then edited again after they return it to you? Do you plan to attend a writer’s conference in the new year? What do you need to do to make sure you get there? Sometimes all we need is a little bit of planning and a willingness to fly by the seat of our pants and a whole lot of prayer to get where we need to be going. Having a goal in mind is a good thing. Having the motivation to keep the fire under that goal is an even better thing. So I encourage you in your writing goals in 2014. I encourage you to keep on writing. To stay the course and find enjoyment amongst the little changes and mighty victories. I encourage you to putting your fingers to the keyboard even when the motivations and drive wanes. And I also encourage you to take a bit of time here and there to rejuvenate and not lose the drive for this thing we call novel creation. I like the idea of a motivation partner. Great post! You've definitely been my motivation partner a time or two!!! This year my goal is to hit the FINISH line for another novel. I know I'll do it this year because I'm setting smaller, specific weekly and monthly goals. AND because its important to me. Great post, Case! I know for CERTAIN The AlleyCats have been a constant encouragement to me. I don't know how I would have made it through to this point in my writing life without you guys. You're an Amazing blessing of motivation! There are loads of others too. Beth Vogt, Julie Gwinn, my parents! Even my kids! As far as goals? I'm still trying to figure out what my 2014 goals will be. Finish another novel, definitely. Maybe two?? Go to ACFW! (oh I hope!) Brainstorm new ways to bring The Alley more spark? I love these goals, girls! I'm still thinking and praying about mine. Great post, Casey - there's nothing like the fresh possibilities of a new year and a new start. Pepper, all those ideas are things I love you for! You're going to finish books this year, publish books this year. I'm praying for a really good year for you--no matter what it holds! !